LAS VEGAS (AP) — Las Vegas police searched on Jan. 1 for a woman accused of using a stolen car to run over and kill a nail salon worker after failing to pay for a $35 manicure. Police were trying to identify the woman and were investigating the crime as a murder, Officer Larry Hadfield said. The woman got a manicure on Dec. 29 at a salon about a mile and a half from the Las Vegas Strip, but her credit card was declined when she went to pay. 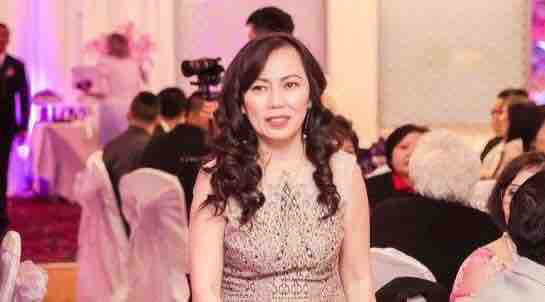 The manicurist, 51-year-old Ngoc Q. Nguyen of Garden Grove, California, ran in front of the car to try to stop the woman from driving off but was hit by the vehicle, police said. The woman drove away, and Nguyen was taken to a hospital, where she died. The Clark County Coroner’s Office said Nguyen’s cause of death was multiple blunt-force injuries. A GoFundMe page for Nguyen, which said she was the mother to three daughters, had raised more than $10,000 by Jan. 1.